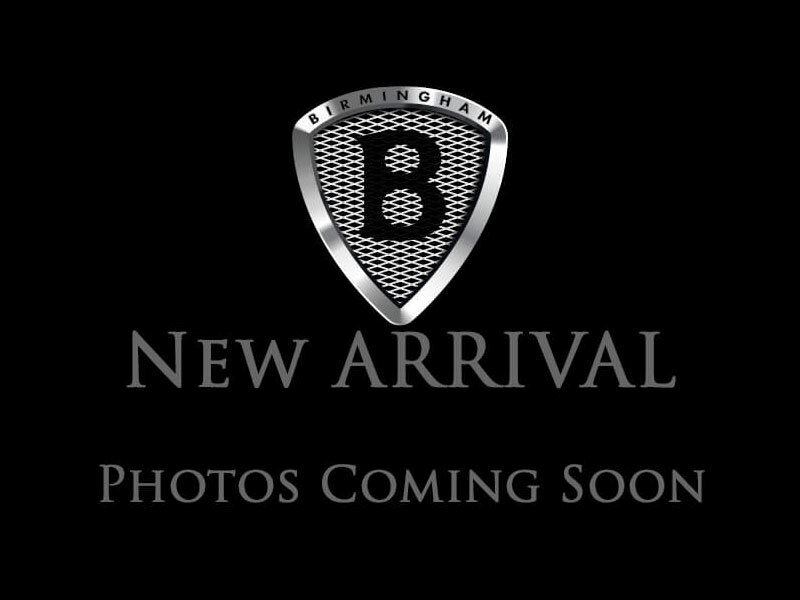 THIS VEHICLE IS LOCATED AT BIRMINGHAM LUXURY MOTORS *HOOVER* 1850 SOUTHPARK DRIVE HOOVER, AL 35244 Our remarkable 2012 Honda Civic LX Sedan is shown in beautiful Crystal Black Pearl. Under the hood sits our 1.8 Liter 4 Cylinder that offers a healthy 140hp on demand while combined with a smooth shifting 5 Speed Automatic transmission to achieve an impressive 39mpg. In this 9th generation Civic, Honda has enhanced and optimized the benchmark in its class to provide even more efficiency and value. The playful, yet mature aerodynamic design with sculpted bumpers exudes a fresh look that will catch the eye of on-lookers and provides nimble, precise handling for drivability that is top in its class. The spacious interior features power accessories, a CD/MP3 Playback stereo, USB port, a tilt and telescopic steering wheel with audio and cruise controls, and a massive trunk. Honda is a leader in safety innovation and once again, the engineers behind this car have superior safety in mind with ACE body structure. Tried and true, this soulful car is built for fuel economy, safety, and entertaining driving dynamics. What are you waiting for? Print this page and call us Now... We Know You Will Enjoy Your Test Drive Towards Ownership!  Hello, I would like more information about the 2012 Honda Civic Sdn, stock# 033687-H.
Hello, I would like to see more pictures of the 2012 Honda Civic Sdn, stock# 033687-H.